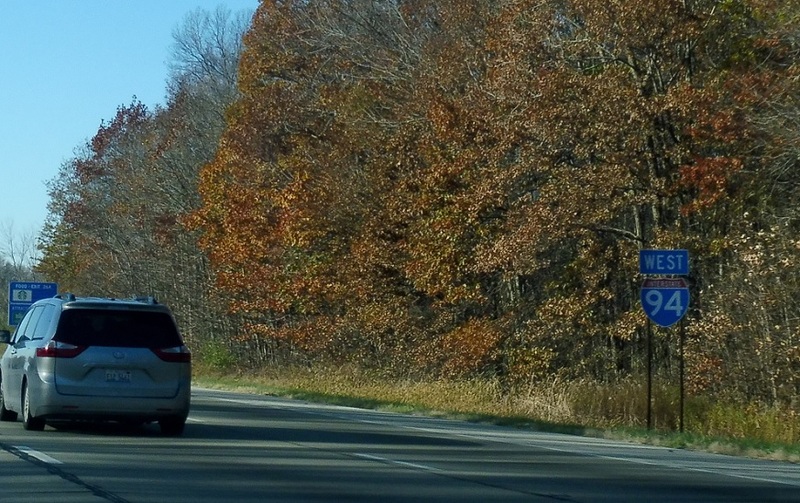 A couple miles after US-421, we’ll approach SR 49. Reassurance shield after the Porter County weigh station. 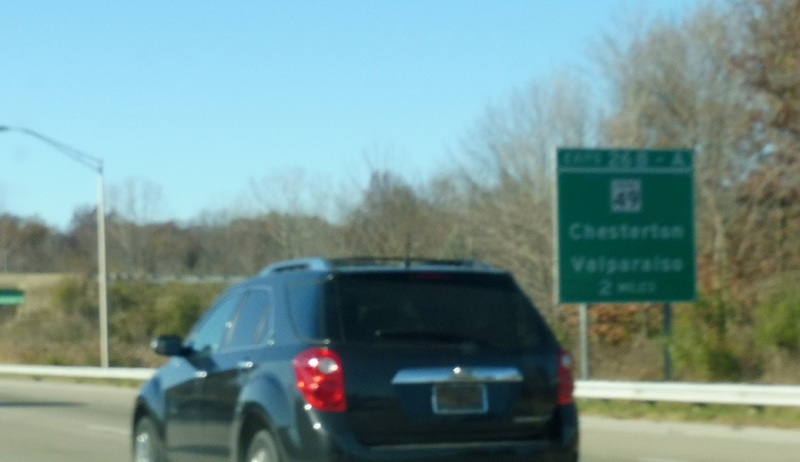 Exit in a mile for Indiana 49, which serves Chesterton and Valpo. 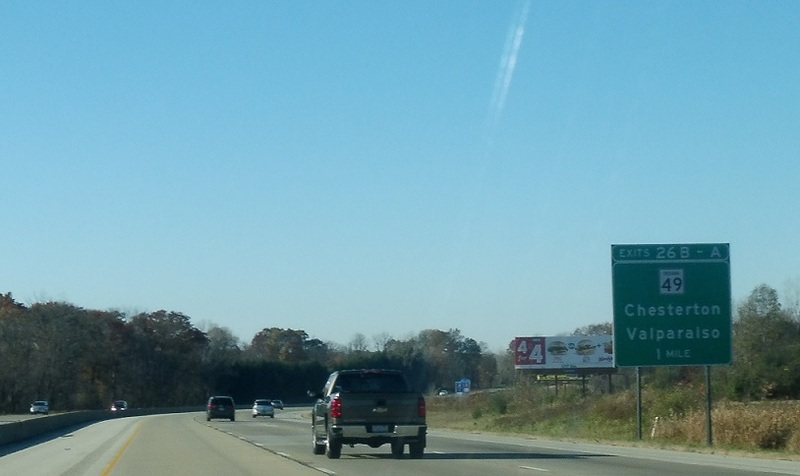 Exit for SR 49 north up to not much. 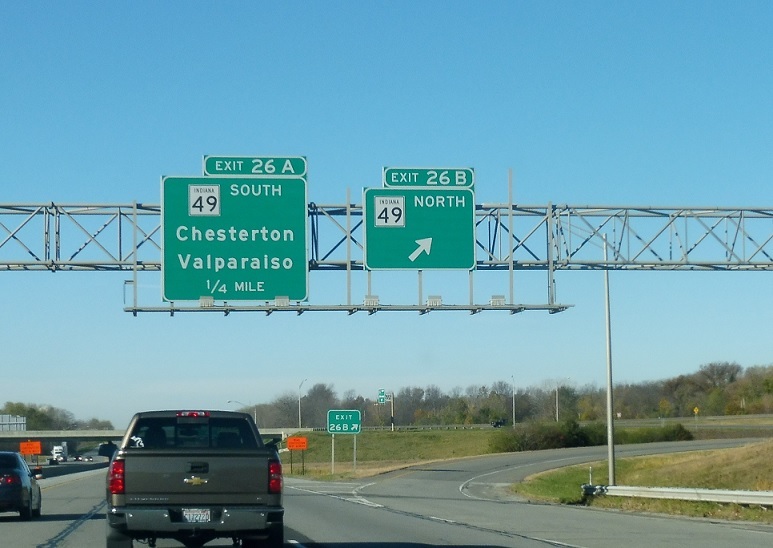 SR 49 south exits in a second and connects to downtown Chesterton and Valparaiso.